Theme: Music, art, stories and language can reflect culture–in this case, the Mexican American community. A little lamb becomes very clever to keep a coyote from eating her up. 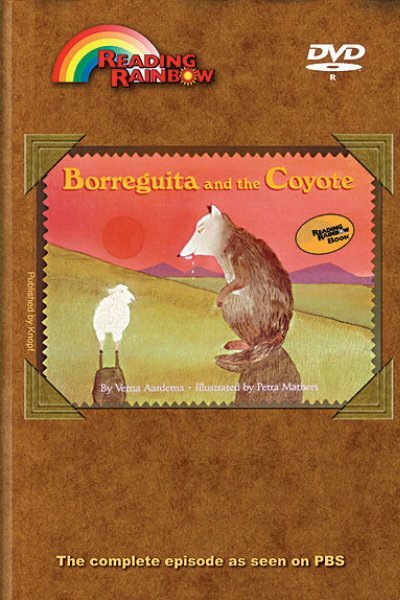 This book introduces viewers to Mexican American culture which is reflected in music, art, stories and language. LeVar spends time with a family who has made guitars for three generations, visits a mural painter and her students who are working on self portraits, and joins Los Lobos as they share their music and cultural ties. The Caudelia Guitar Shop – LeVar introduces us to the Delgado family. This father, son and two grandsons demonstrate how they make guitars. Mural Painting – LeVar visits Judy Baca, a mural painter who tells us about a group doing self-portraits as murals that will be displayed on Venice beach in California. Los Lobos – This musical group sings and talks with LeVar about their heritage and their music at a Los Lobos yard party. Use this episode to further enhance your science curriculum. Science Concepts: vibration, properties of sound, observation, comparison, drawing conclusions. 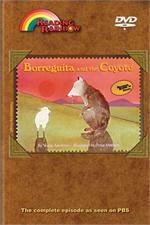 Click here for Theme Lesson Plan -- "Comparing and Contrasting Folktales"